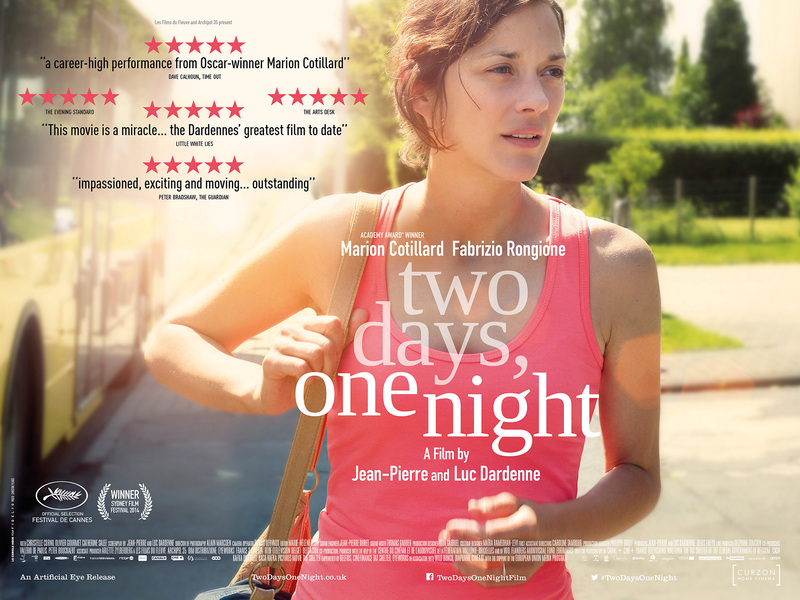 Jean-Pierre and Luc Dardenne continue to mine the lives of individuals faced with potentially tragic consequences in this powerful drama starring Marion Cotillard. Jean-Pierre and Luc Dardenne continue to mine the lives of individuals faced with potentially tragic consequences in this powerful drama. Oscar winner Marion Cotillard is impressive as Sandra, a woman who returns to work after suffering from depression to find out that her colleagues have chosen to take a bonus at the expense of her job. She has just one weekend to change their minds. What follows is arguably the Dardenne brothers' greatest cinematic achievement to date. Jean-Pierre Dardenne was born in Engis, Belgium, in April 1951. Luc Dardenne was born in Awirs, Belgium, in March 1954. In 1975, Luc and Jean-Pierre Dardenne founded the company 'Derives', which has since produced some 80 documentaries, including their own. In 1994, they founded the production company 'Les Films Du Fleuve'. They began their realist dramas in 1996 with The Promise (La Promesse), the brothers’ third feature. 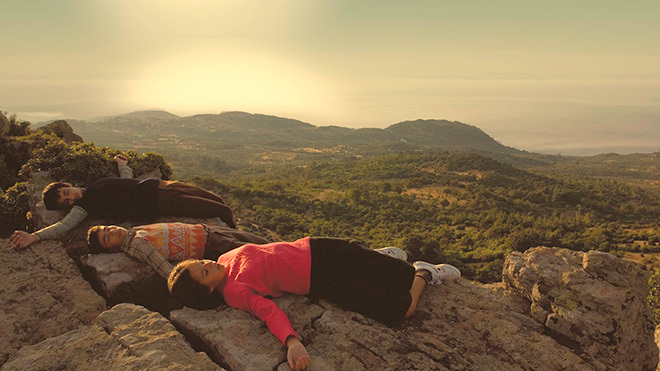 This was followed in 1999 by Rosetta which won them their first Palme d'Or. Then followed The Son (Le Fils) which won best actor for Olivier Gourmet at Cannes in 2002. 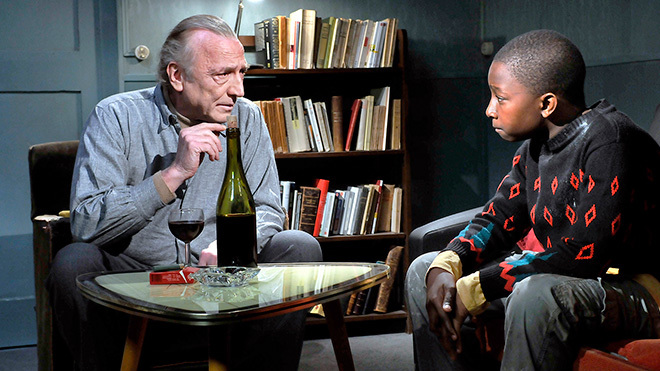 The Child (L'Enfant) was shown at Cannes in 2005 and was their second Palme d'Or winner. 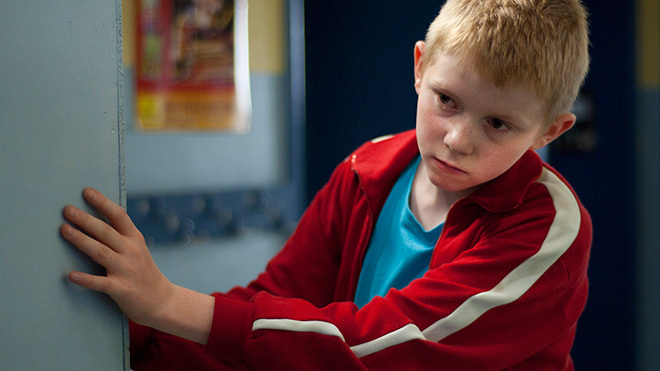 2011’s The Kid with a Bike won the Cannes Grand Prize.